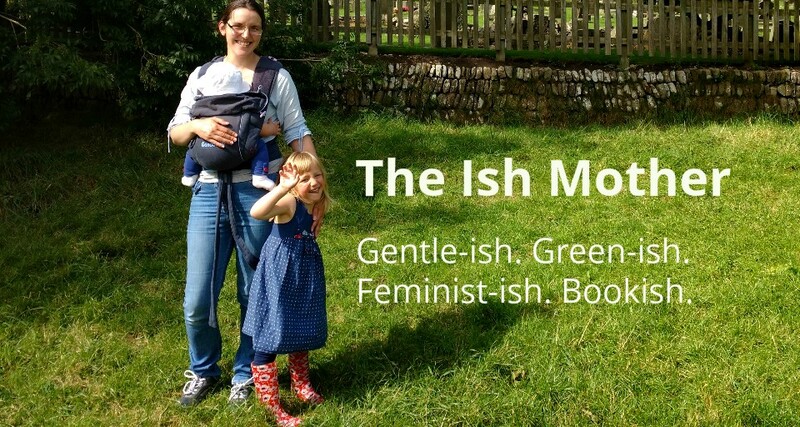 The Ish Mother: Reasons To Be Grateful: 1, 2 ... 100! 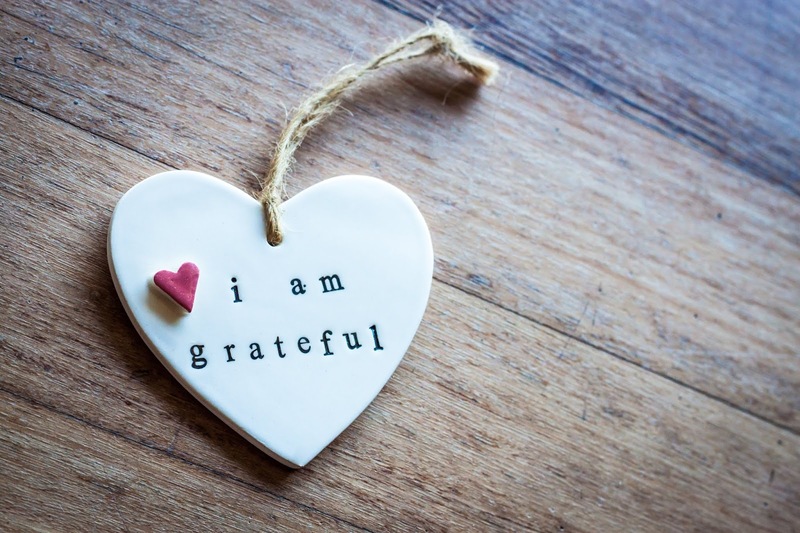 A few weeks ago I saw that Laura's Lovely Blog is running a gratitude challenge throughout 2019. I have to admit I'm quite a pessimist and can often dwell on the negatives, so I thought this would be a good way to notice the positives. Then I saw that the first challenge was to list 100 things I'm grateful for. Gulp! It sounded overwhelming, but I thought I'd give it a go and see if I could do it. My oldest friends who still put up with me! My other friends not accounted for above! Well that was even harder than I expected, so apologies that it's a very random list! What are you grateful for? I really loved reading your post Bec, thanks for joining in with me. It's amazing once you start though I think the things that you usually take for granted. I love Nina Simone songs too!